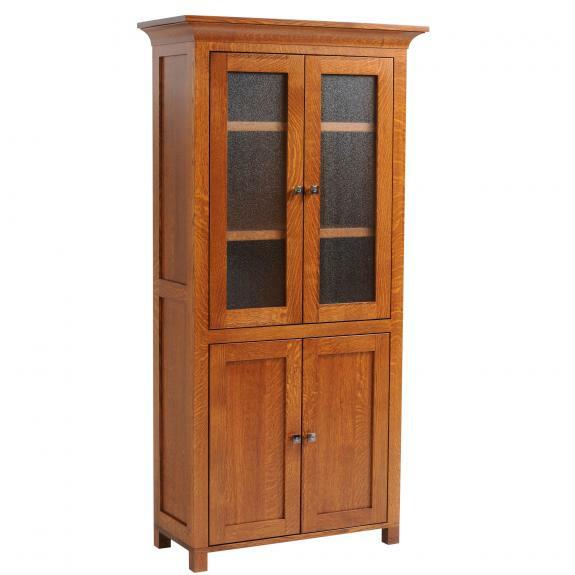 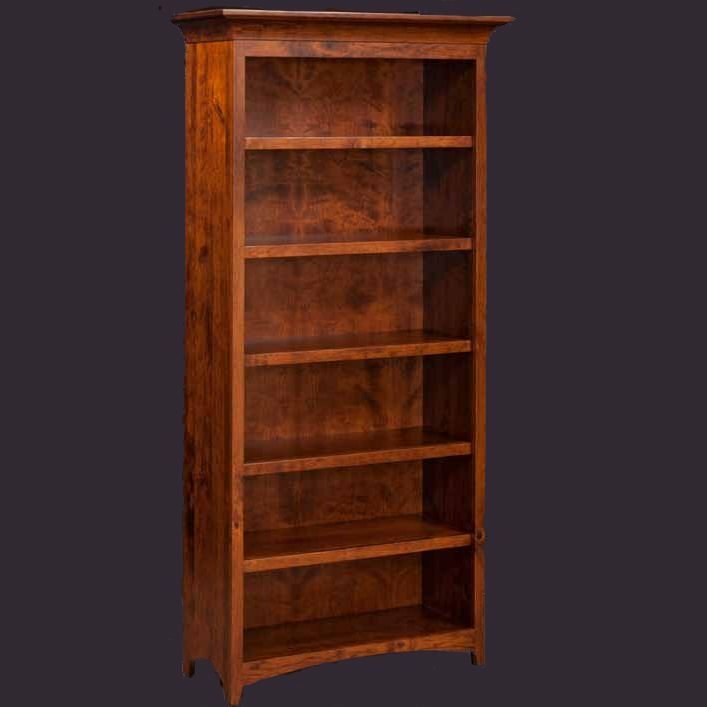 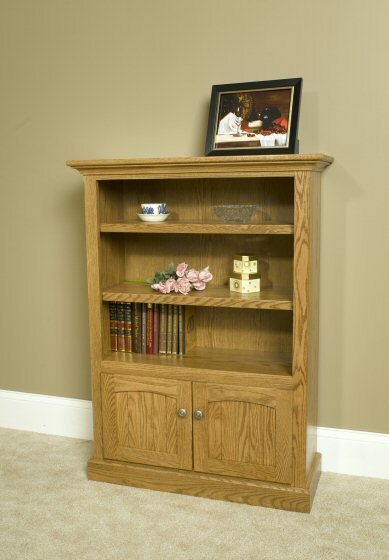 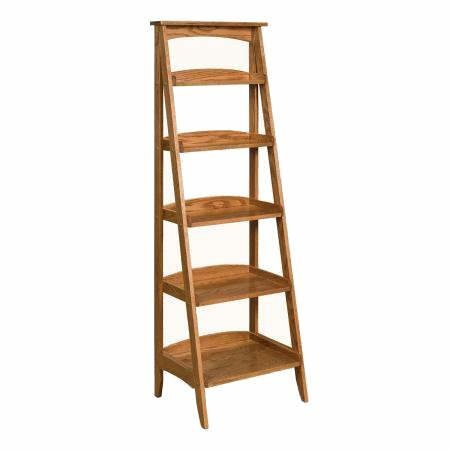 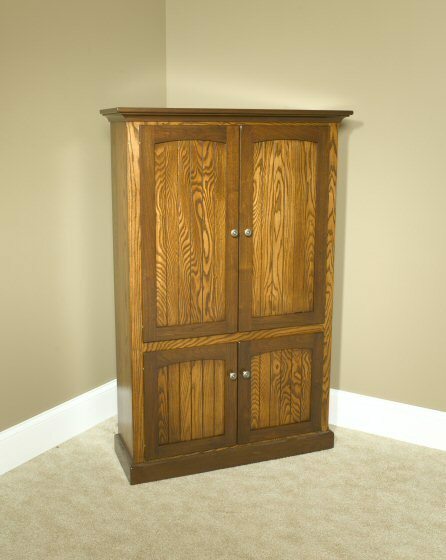 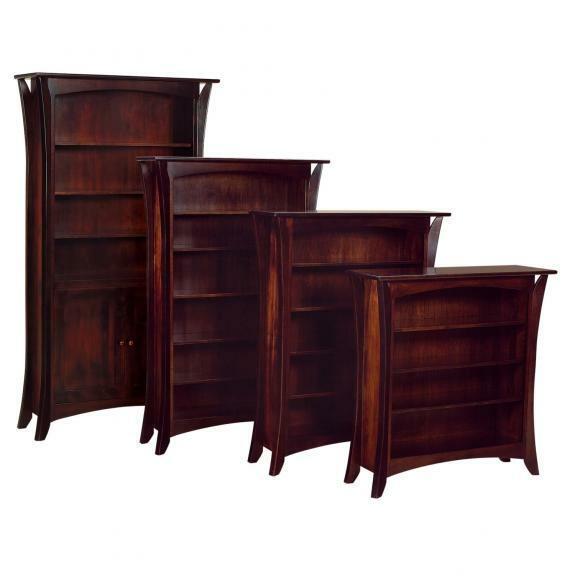 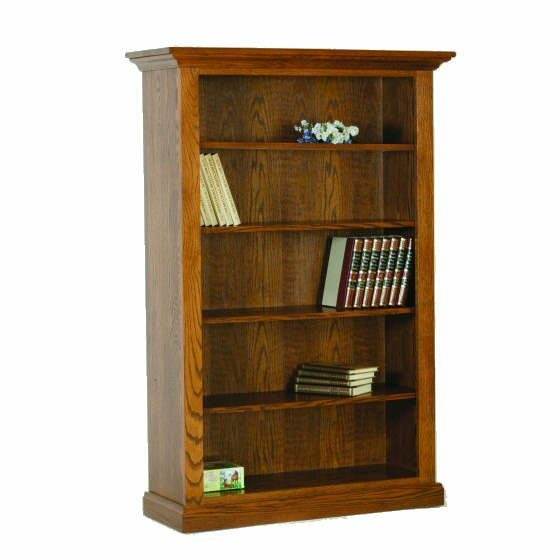 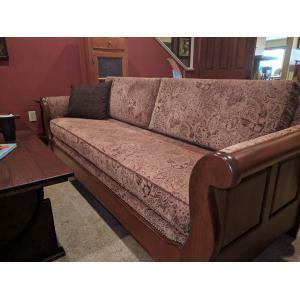 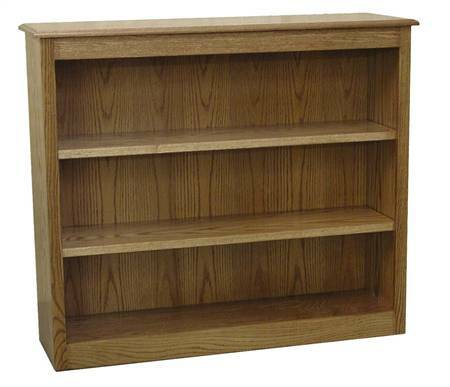 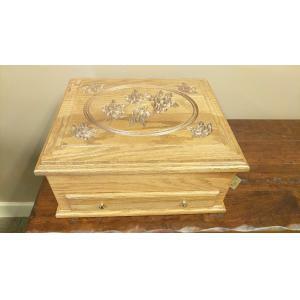 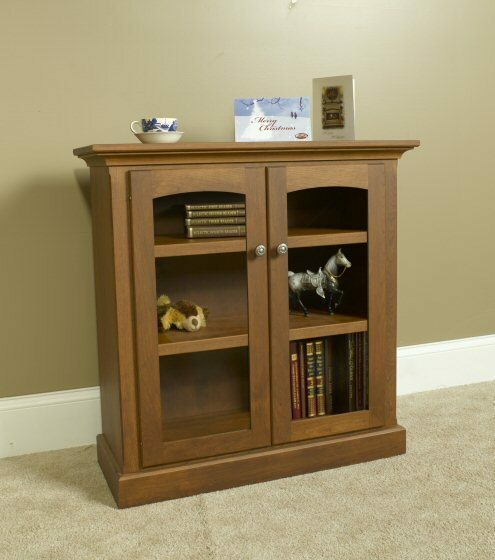 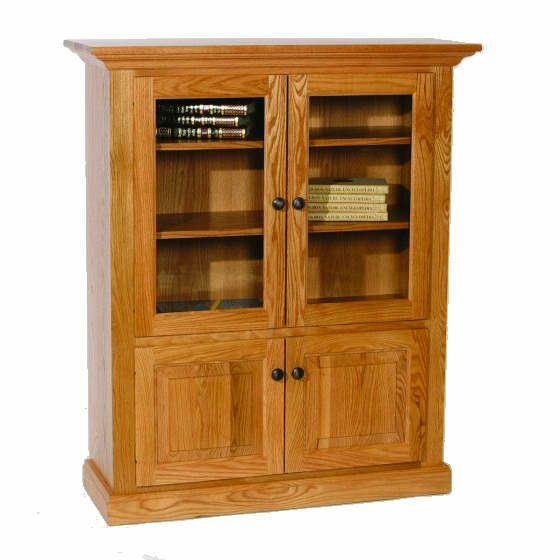 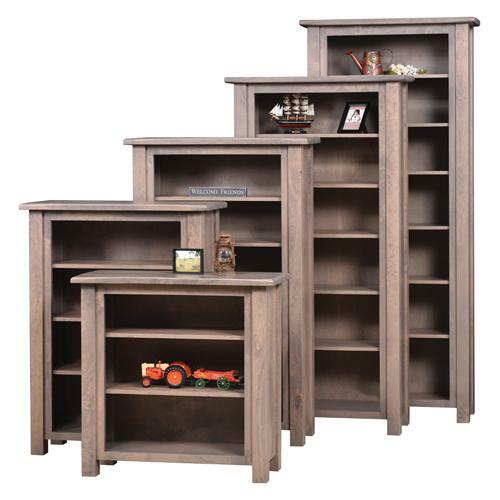 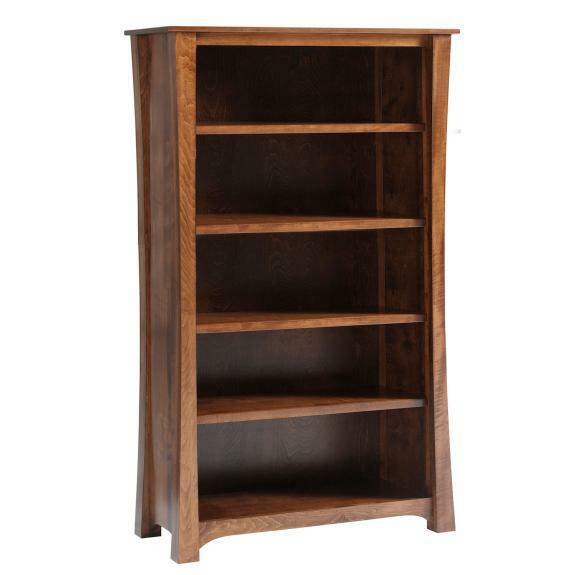 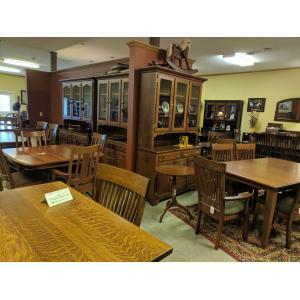 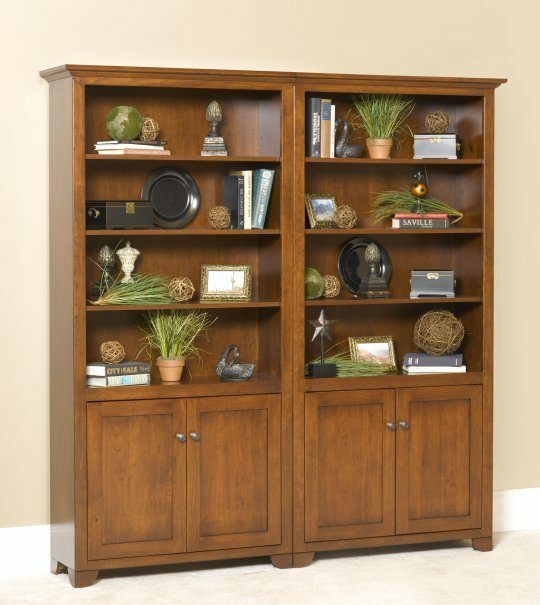 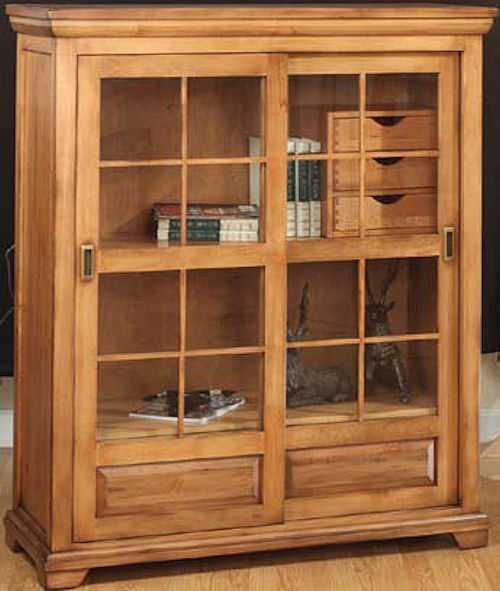 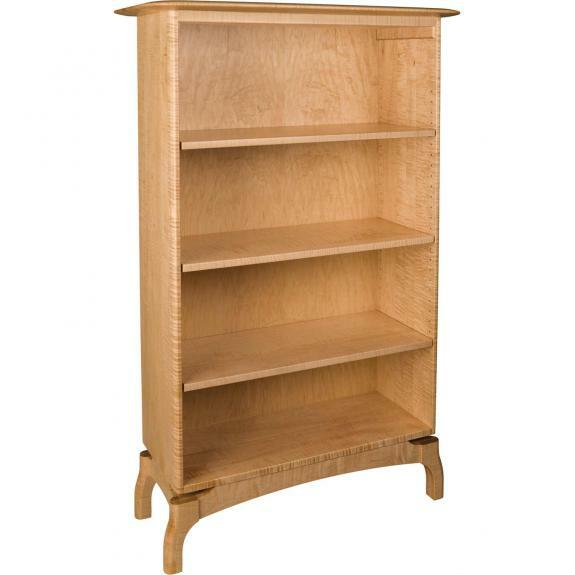 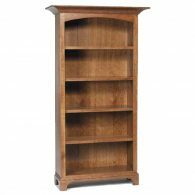 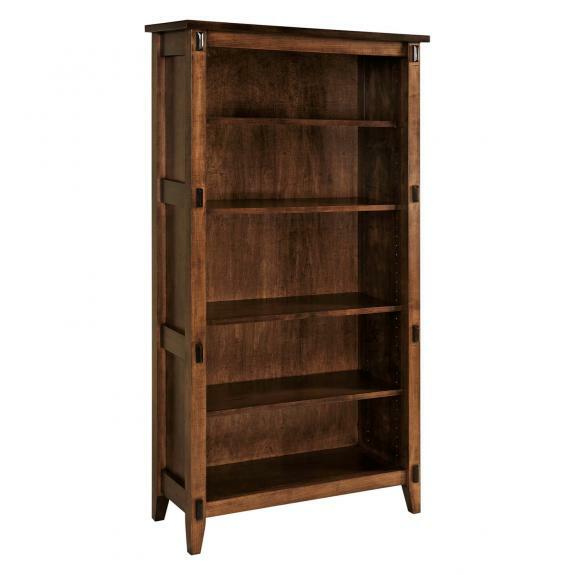 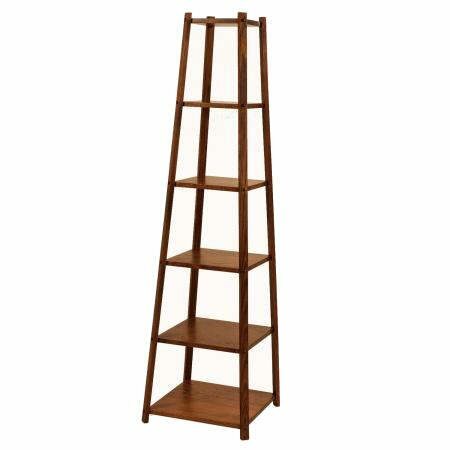 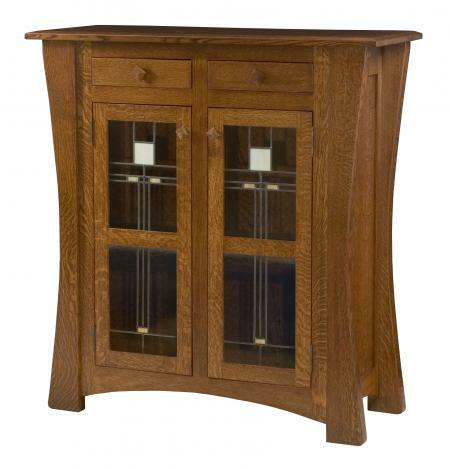 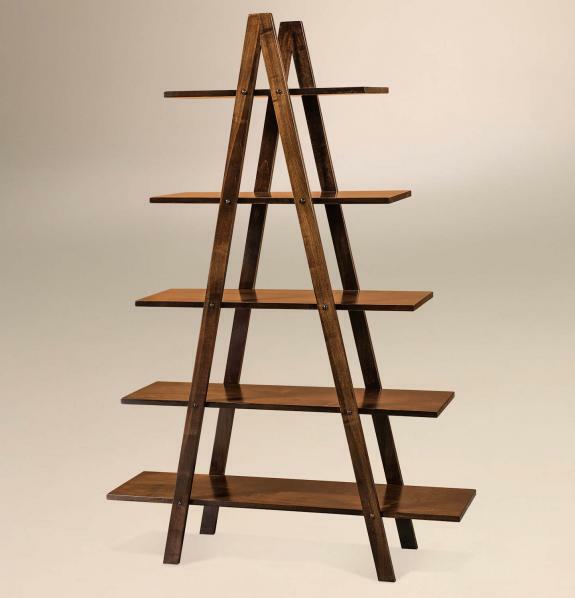 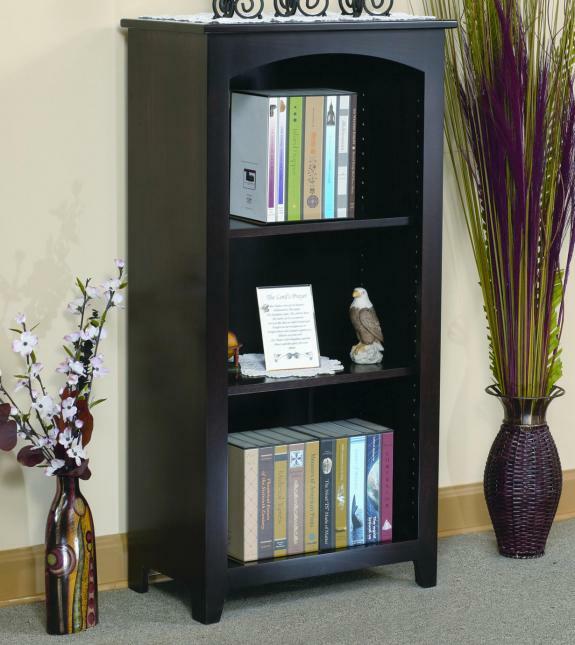 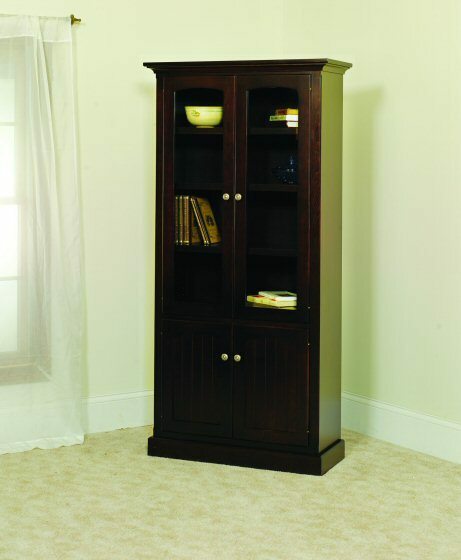 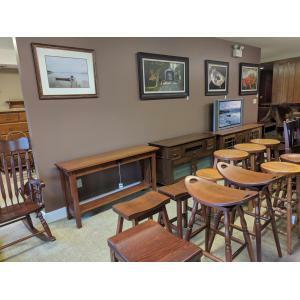 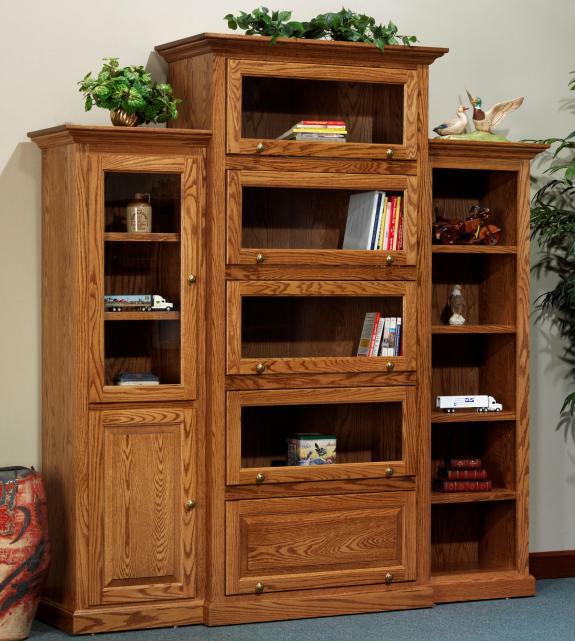 Shaker style, solid wood bookcases come in various styles and sizes. 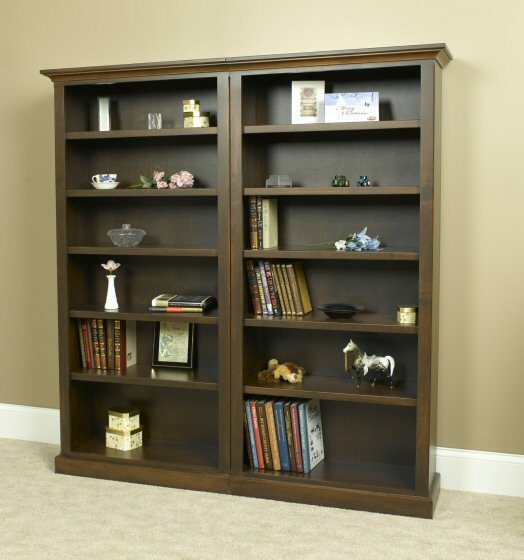 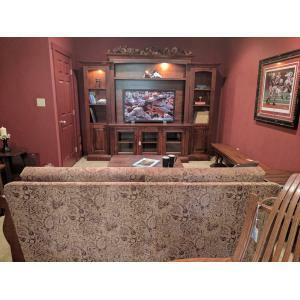 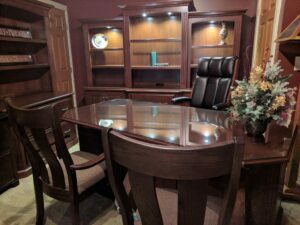 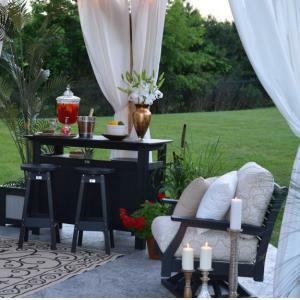 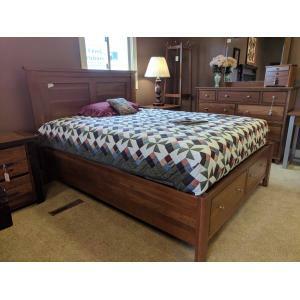 you can have the bookcase built in your choice of wood and finished in your choice of stain. 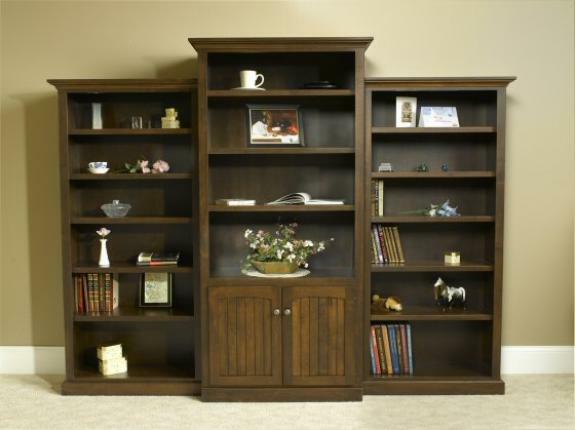 Many of the bookshelves shown can be built in different sizes.